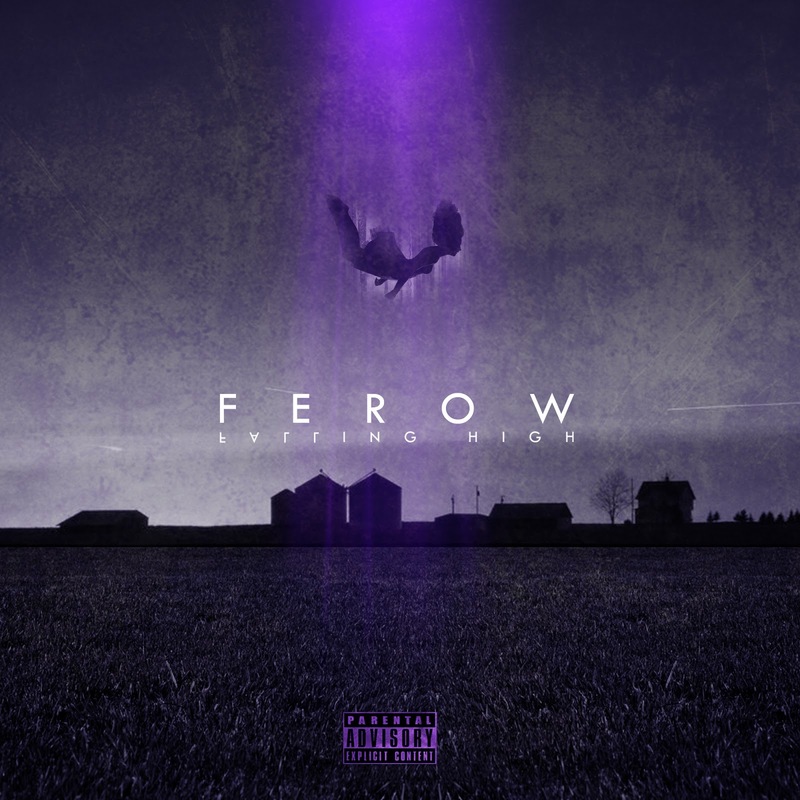 Ferow's latest project titled "Falling High". Hailing from Dallas, Texas, Ferow gives us a solid 8 track project showing us her versatility and numerous emotions brought out through her words. Her hit single, "Runnin" was also included on her EP, check it out below.